Our full-sized bumper pool tables are a great addition to any event. 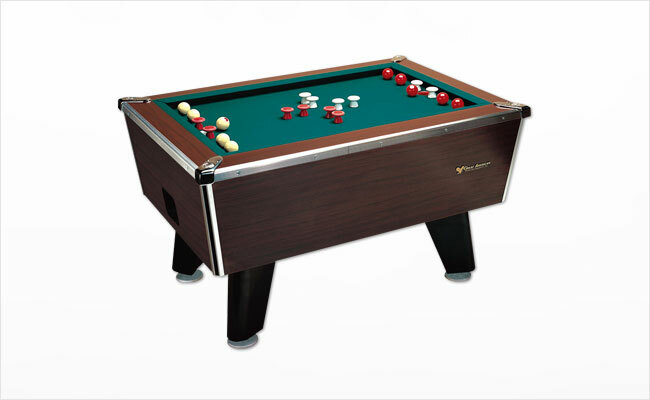 Each bumper pool table rental includes the table, billiard balls, cues with stand and chalk. Call or email us today for a free quote!